Less than six months after it was launched at the end of 2000, Christian Connection was featured on the front page of the Daily Telegraph, which in turn caused an international surge of interest. Since then, it has featured regularly across the media. Want to write a story about Christian Connection? Please contact us. As weary commuters return to work this week, they are being told ‘Seek and ye shall find’ and ‘Love is patient, love is kind’. The Bible quotes will be familiar to many, but rather than a cry from the pulpit to repent, the positive messages are being aimed at single Christians looking for love. Christian Connection has had a 50% increase in members in its last season and expects the same at the beginning of January. 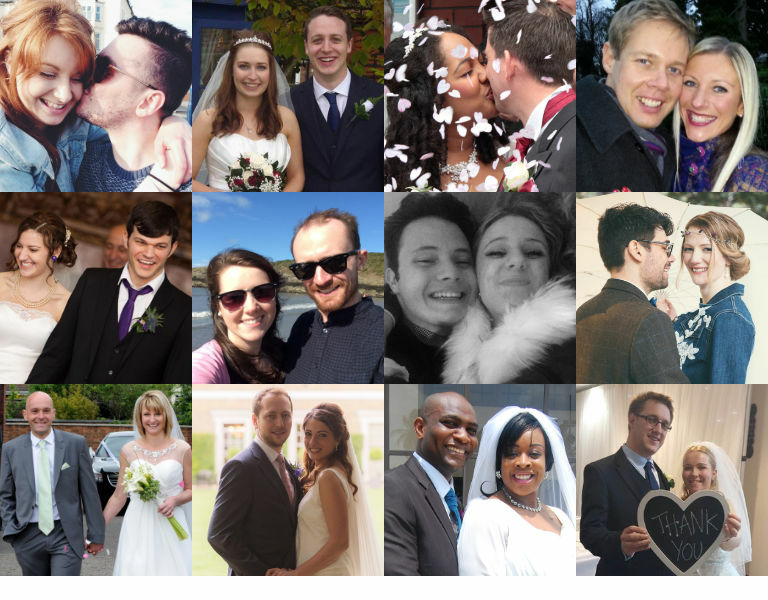 The leading website for online dating advice – DatingAdvice.com spoke to Christian Connection founder, Jackie Elton and fellow director Joff Williams about how the website got started and grew to become one of the most popular niche dating sites today. 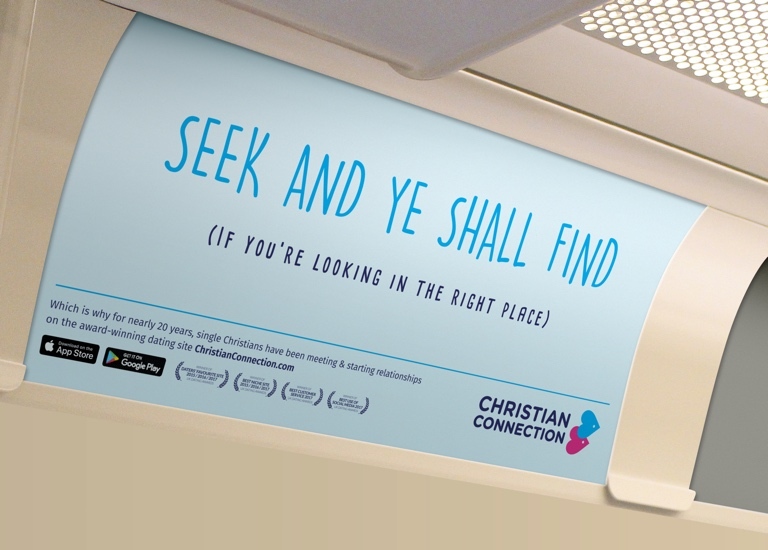 Christian Connection walked away with the Best Customer Service Award at the first European Dating Awards and received Highly Commended for Best Dating-Related Marketing Campaign. 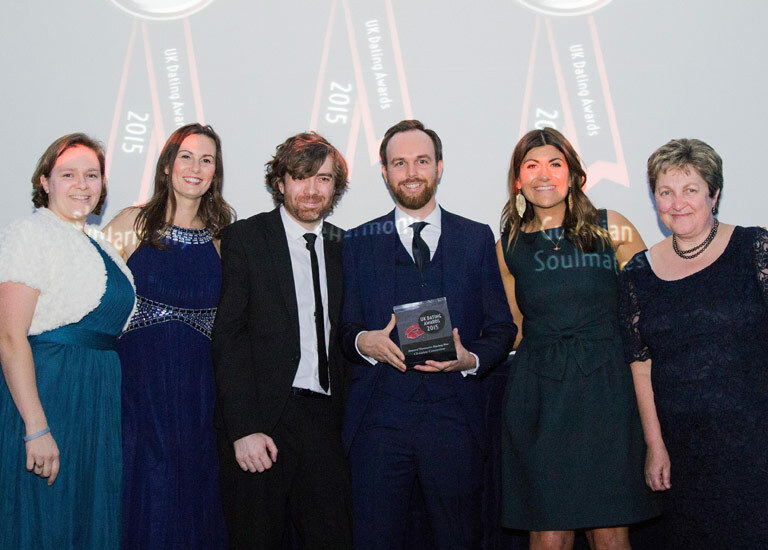 Beating off strong competition from mainstream sites including eHarmony, Plenty of Fish and Guardian Soulmates, Christian Connection walked away with the highly-coveted Daters’ Favourite Dating Site at this year’s UK Dating Awards.